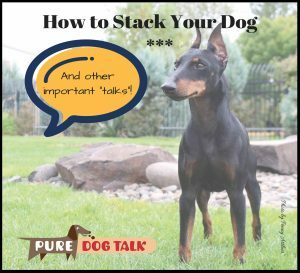 PURE DOG TALK IS THE VOICE OF PUREBRED DOGS. We talk to the legends of the sport, and give you the tips and tools to create an awesome life with your purebred dog. From showing to preservation breeding, from competitive obedience to field work, from agility to therapy dogs and all the fun in between; with Pure Dog Talk, your passion is our purpose! 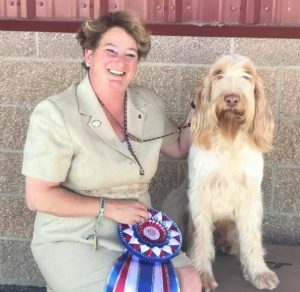 Host Laura Reeves is a second generation breeder of German Wirehaired Pointers. Her eclectic background includes newspaper reporter, public speaker, audio driving tour script writer, weekly dog show columnist and professional handler. Pure Dog Talk is a Proud Supporter of the American Kennel Club, our Parent Specialty and All-Breed Clubs, Dog Sports, Therapy, Service and the Preservation of our Canine Companions.